Eva's only live album. 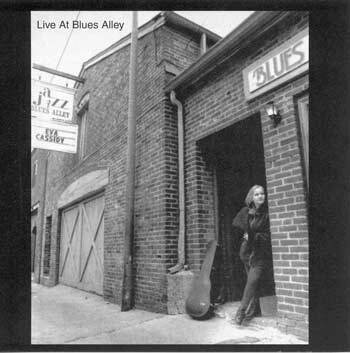 Recorded at the "Blues Alley" nightclub in Washington DC in January 1996. Became one of the Washington area's best-selling records of 1996.